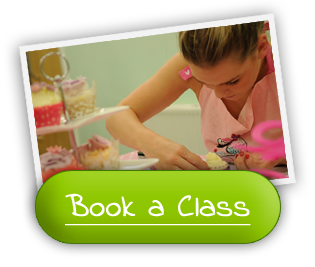 Full Day Cake Decorating Classes from only £99. Classes for beginners to experienced bakers or just a great day out with free lunch. Free parking, bus and train on door step and 8 miles from Birmingham City Centre. 15 minutes from Airport.